I have the privilege of listening to a lot of new albums every week, and most of them fit pretty well into various categories – blues rock, Delta blues, Chicago blues, jump blues, and the list could go on and on. Every once in a while, I get something completely different, and sometimes that something is really special. 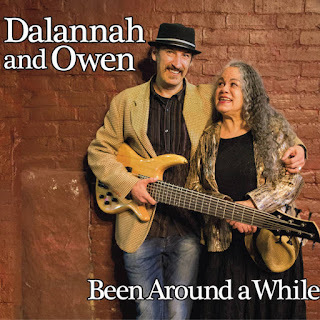 Dalannah and Owen’s new disc, Been Around a While, breaks the mold and is very different and very special. This duo from Vancouver, Canada has re-imagined the blues and if you are a fan of the genre you are going to like what they have done. There is plenty of experience that brought this pair to this point in their lives. Dalannah Gail Brown has been on the Canadian music scene for almost 50 years, and her blues, gospel, and jazz chops are astounding. Owen Veber, or “Owen Owen Owen” as he is credited in the liner notes, has been playing bass professionally for over 40 years. 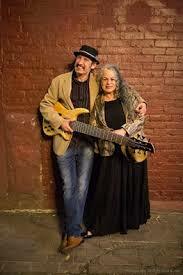 These two have only been working together for a year, but they already earned a trip to the 2015 International Blues Challenge in Memphis, Tennessee. The self-produced Been Around a While is Dalannah and Owen’s debut album, and it is amazingly unique. 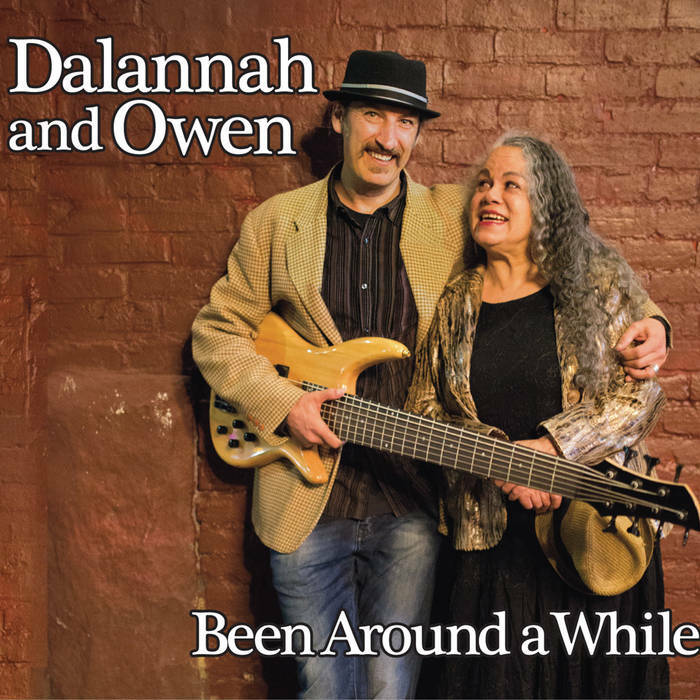 All you are going to hear for the 42-minute playtime is Dalanna’s voice and Owen’s bass as they cruise through eleven blues originals and covers. No guitars, drums, keyboards, harmonica, or horns. 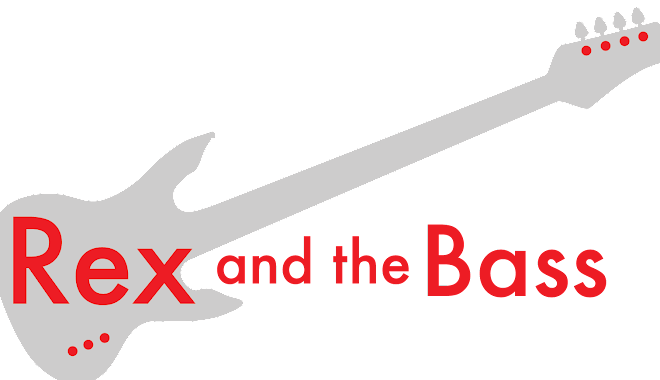 You may be thinking that forty minutes of some guy playing the bass while somebody else sings could be tedious. But with the way that Dalannah and Owen do it, the music is very listenable and not the least bit boring. There are five originals, including the title track which kicks off the album. “Been Around a While” is a cool story of being at a place in life where you are comfortable with yourself. Dalannah’s voice is as clear as a bell, and Owen’s bass work is fairly astounding. He does not just hammer 1/8 notes on a P-bass. It sounds like he is using a six or seven-string bass, and there are plenty of high notes and guitar-like chords to be found throughout the album. The half-dozen covers span from the early days of recorded blues up through around the time that Nixon was in office, and they cover a lot of ground. The closer on this album, Son House’s 1930 song, “Walkin’ Blues” was made famous by Robert Johnson in 1936, and Dalannah makes it her own here. By interspersing conversational lyrics that are sweet or howled with emotion she creates a sense of drama that I do not hear in the originals. Owen cranks out a righteous solo for good measure. The other cover tunes include Robert Johnson’s “Come on in My Kitchen,” “Early in the Morning” from Louis Jordan and his Tympani 5, Billy Eckstine’s “Blues Mother of Sin,” B.B. King’s “Why I Sing the Blues,” and Marvin Gaye’s “Inner City Blues.” These were all great songs when they were originally done, and nothing was lost when this duo re-did them. By tearing these songs down to the bare bones, the stories of the lyrics come to the forefront, and Dalannah and Owen are master storytellers. Their original songs are poignant, and their re-working of tunes from the masters of the blues was done with great care. When you combine this with excellent musical ability and good production values, this make Been Around a While is a must-buy if you are a blues fan of any type. Trust me!